And despite the fiasco, top brass ordered itself big raises. The house was moved from the site of the VA hospital, torn down at its new location and then replaced. The property was the subject of a code-enforcement hearing Tuesday. With friends in high places, the Rev. Charles Southall evaded seizure and auction of the property, which he claimed he would rehabilitate through tax breaks and government grants for affordable housing. 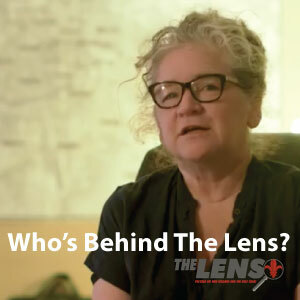 Lens founder Karen Gadbois is taking a break from Squandered Heritage to focus on the business side of The Lens. The street, recently reopened to traffic at one end, will remain two-way. Space would let elementary campus move in temporary classrooms, which gives the charter school flexibility as main campus repairs get underway. The portable buildings also will allow the school to increase enrollment. Perez proposes 60-foot buildings rather than 75-feet, but a neighbor says that’s still too high. Prytania Street apartment building paved over grass to provide parking after Katrina.